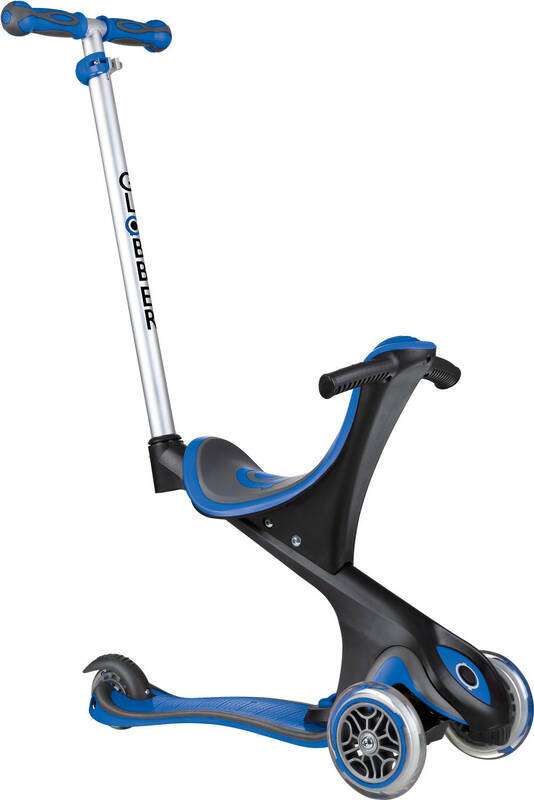 The Evo Comfort kids scooter is specifically designed for kids and will grow as along with the child as their skill develops. 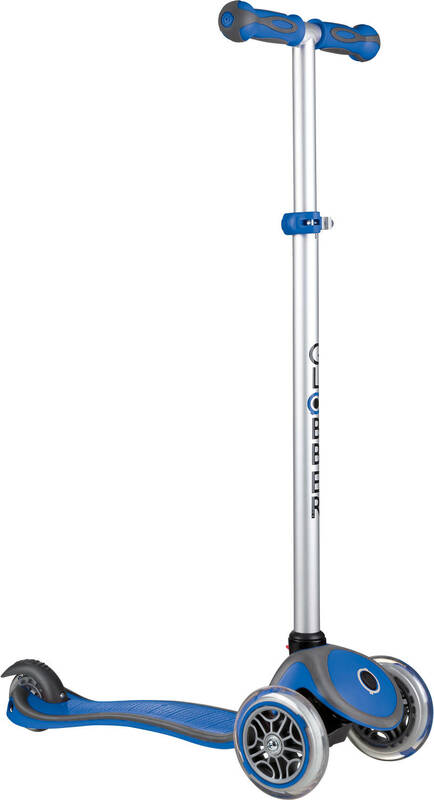 It is ideal for developing balance and improving learning abilities of children aged 15 months all the way up to 6 years. 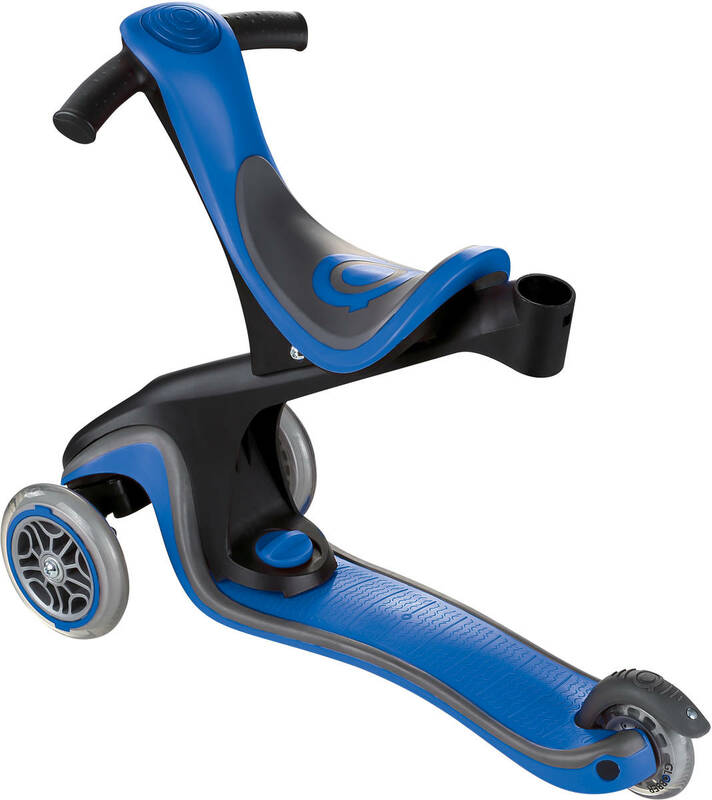 Globber's Evo Comfort is based on their massively successful Evo 5 in 1 kids scooter, which has won the ToyAward 2016, primarily because of how easy it is to use, its high-quality and innovative design. The Comfort comes in with a wider and more supportive seat and improved design features. When the child is 15 months old, the Comfort will function as a Pushchair tricycle. 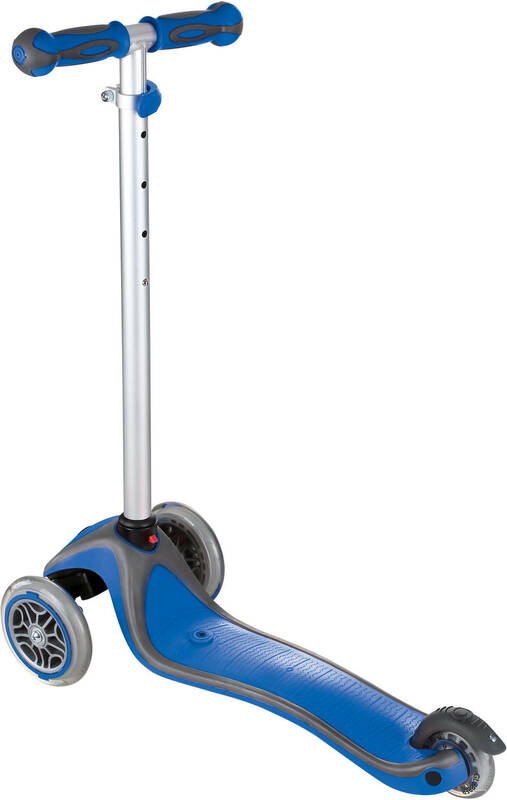 When the child is ready for the next step in the learning process, you can easily remove the handlebars in order to transform it into a walking bike, ultimately ending up in a scooter that is easy to ride. 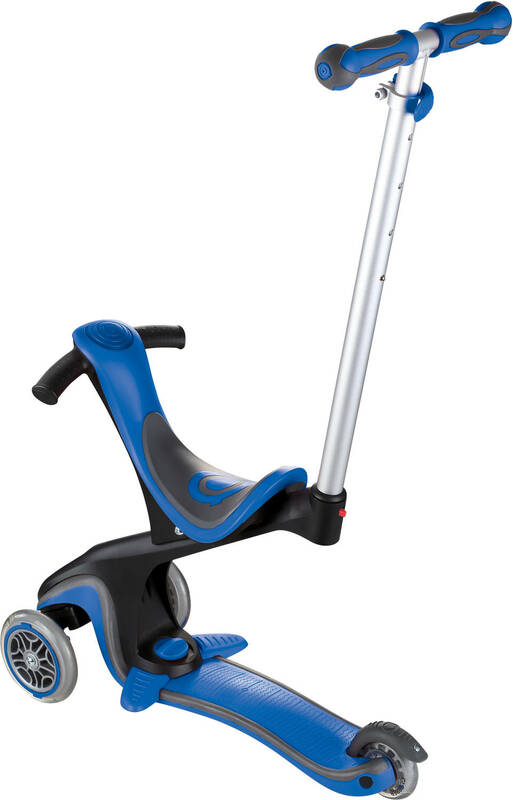 At the age of 3, you can remove the seat and let your child enjoy the feeling of gliding on wheels while using the handlebar/T-bar. 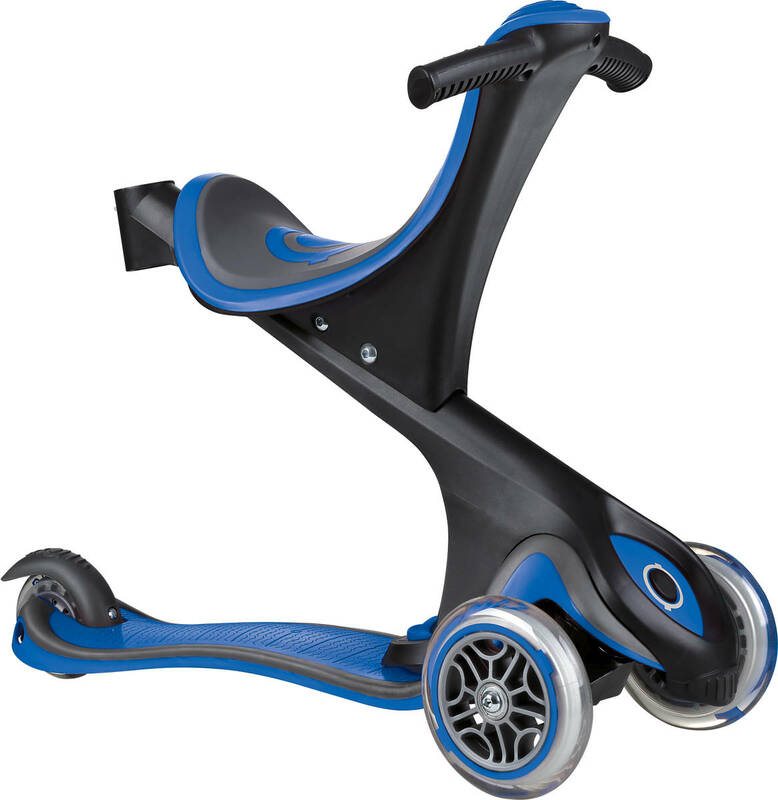 The handlebars can be adjusted along the way to suit both your preferred riding height whilst in the pushchair setting and then on to match the height of your kid when in scooter mode. 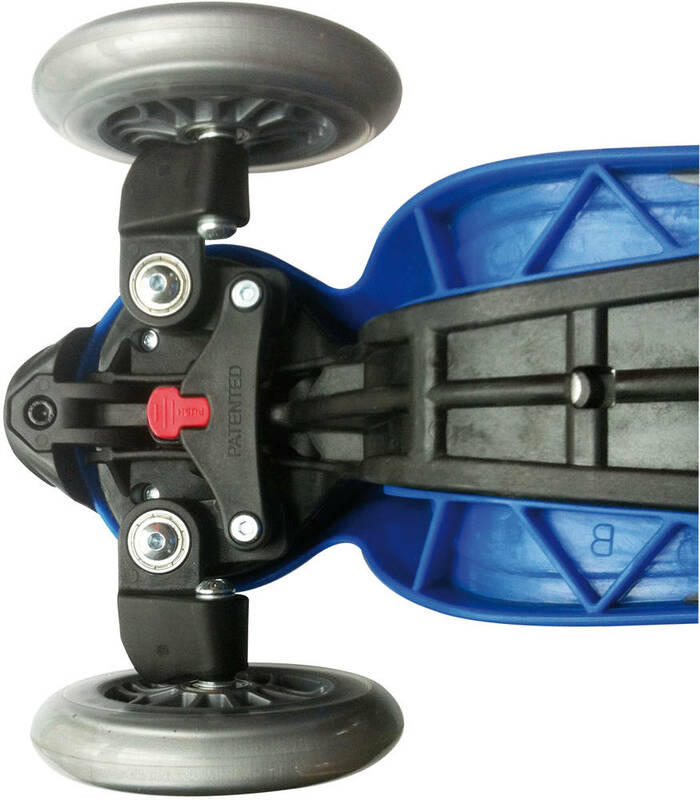 To make the user feel secure and won't lose balance, Globber has moved the balance point further back, which also makes it a bit more comfortable to ride. Stability is also ensured by the tri-wheel setup. It also has an assisting steering feature, which is be activated by pressing on the security button, helping the child to learn how to turn properly. 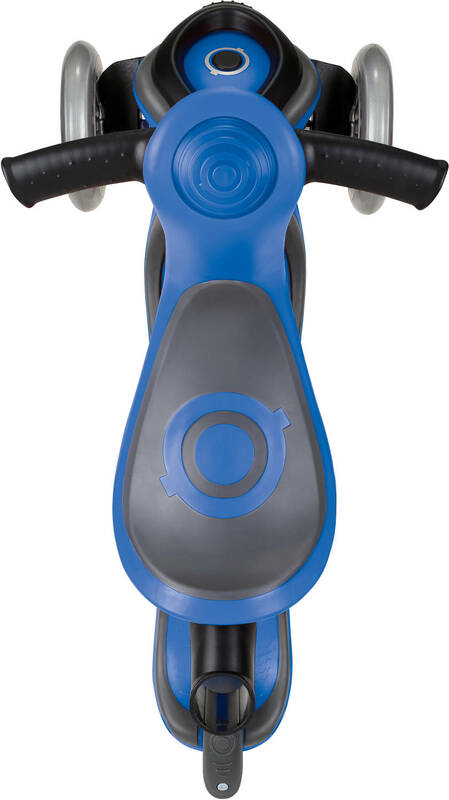 The handlebars on the Comfort has 4 settings as opposed to the 5 in 1 with 3 height settings.